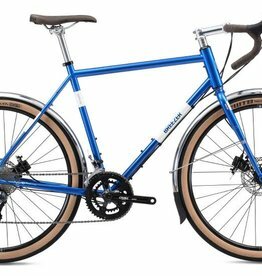 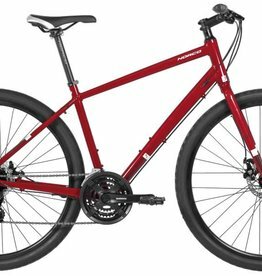 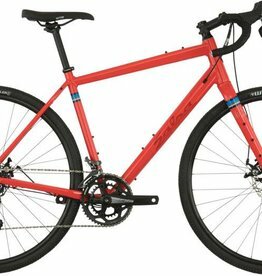 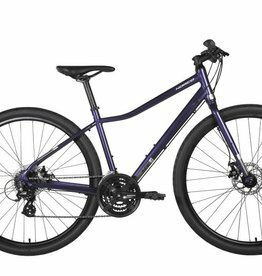 New for 2018, the Doppler brings riders a dedicated brevet and touring bike with smooth-rolling 650B tires. 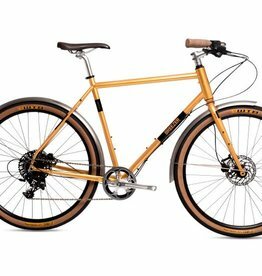 The Indie is designed to help modern cyclists navigate unexpected situations that otherwise make cycling in the city so exciting. 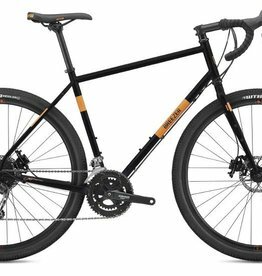 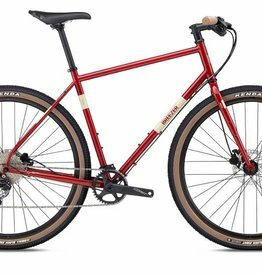 Built on the same adventure-ready frame, but with a casual flat or mustache handlebar to provide a more upright and comfortable ride.